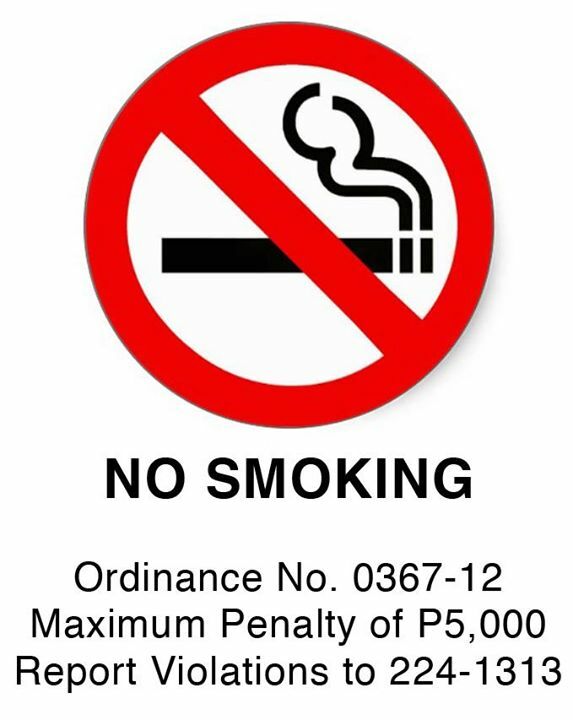 The Davao City Anti-Smoking Task Force will begin issuing citation tickets to individuals who will be violating the New Comprehensive Anti-Smoking Ordinance starting May 31, the 11th year of the city’s original Comprehensive Anti-Smoking Ordinance which was enacted in 2002. According to Anti-Smoking Task Force head Dr. Domilyn Villarreiz, the citation ticket will indicate the specific violation and the corresponding administrative penalty. The person issued with the ticket has the option to either contest the violation in court or voluntarily pay the penalty of P500 imposed upon him or her to avoid being criminally prosecuted within 3 days from apprehension. It is clearly stated however that the no contest provision can only be availed once and that the violator must undergo smoking cessation counselling. Failure to undergo counselling still warrants the filing of a case in court. Ordinance No. 0367-12, Series of 2012, known as The New Comprehensive Anti-Smoking Ordinance was passed by the City Council last year and approved by Mayor Sara Duterte early this year. The said ordinance repealed inconsistent provisions of original comprehensive anti-smoking ordinance. Aside from the issuance ofcitation tickets, the new ordinance now prohibits smoking of any tobacco product including e-cigarettes, shishas and the like, in all accommodation and entertainment establishments, workplaces, enclosed public places, partially enclosed public places, public buildings, public outdoor spaces and all public conveyances, government-owned vehicles and other means of public transport within the territorial jurisdiction of Davao City. Likewise, the designated smoking area of commercial and business establishments must now be located in an open outdoor space with no permanent or temporary roof or walls located 10 meters away from entrances or exits with an area not larger than 5 square meters. All establishments caught violating this provision will be fined a maximum of P5,000 or 4 months imprisonment. This ordinance just got intense. Stalls selling cigarettes no longer hand you a lighter. 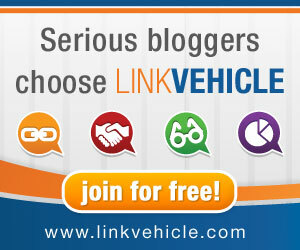 They will also be penalized if found guilty.